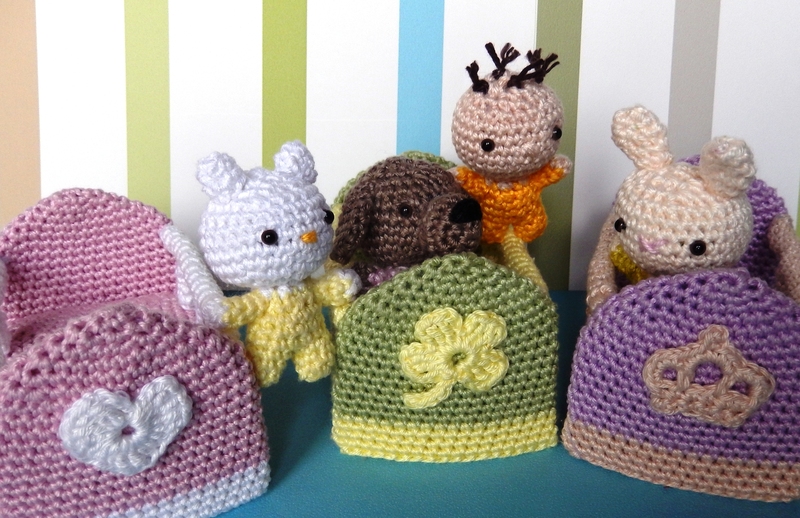 The patterns for the Crochet Little Baby Dolls with Cribs are available as PDF download in English and German and can be found on the blog Amilovesgurumi. The baby patterns are for: person, cat, dog and rabbit. Click here for pattern.